Marcus, PY2PLL, informed me that ANATEL (Brazil's telecom agency) Resolution 697 of 28 August 2018 (published 31 August 2018) includes the release of the 472-479 kHz range to the Amateur Service on a secondary base. 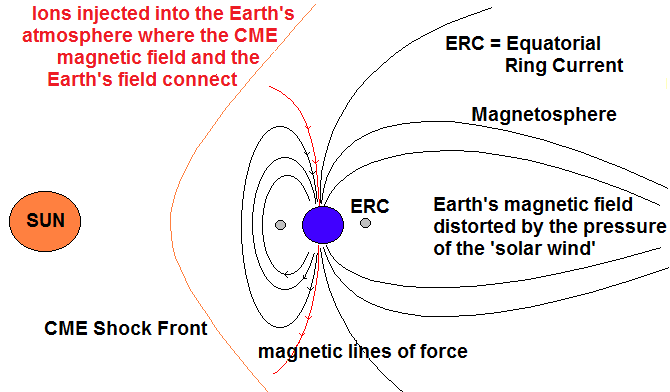 The resoltion becomes effective 90 days after publication. Alejandro, LU8YD, informed me that in October 2017 the communications regulation authority of Argentina (ENACOM) approved a new regulation for the amateur radio service that will come into force on February 7, 2018. In the new regulation, the amateur radio service is authorized to use 472-479 kHz band. Also the authorization of the 137 kHz band is ratified. The past days the new FT8 mode has shown up on 630 meter. 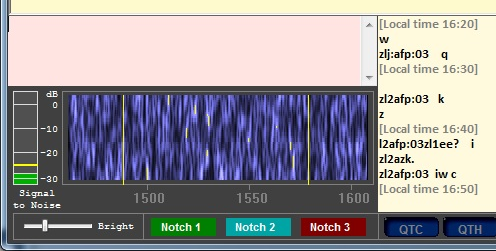 From the operators side FT8 is pretty similar to the well known JT9 mode, but 4 times faster. With a 15 seconds transmision cycle a basic QSO can be completed within 1 minute. But there is no such thing as a free meal: the increased speed comes at the expense of a ± 6 dB loss in sensitivity and a 3 times larger bandwidth (compared to JT9). But compared to CW FT8 is very competitive, in regard with speed as well as sensitivity (although the true CW operator might prefer the "gusto" of CW). On 15 September a FCC document "WRC–12 Implementation Report and Order" was published, announcing the immediate release of the 472-479 kHz band (and the 135.7-137.8 kHz band) for the amateur radio service. However, the document also states that prior to commencement of operations amateur operators must notify the Utilities Telecom Council (UTC) of their intent to operate by submitting their call signs, intended band(s) of operation and the coordinates of their antenna’s fixed location. Amateur stations will be permitted to commence operations after a 30-day period unless UTC notifies the station that its fixed location is located within one kilometer of Power Line Carrier (PLC) systems operating on the same or overlapping frequencies. 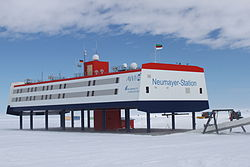 This means that the first US station can be expected on 630 m in mid october, just in time for the winter season. UPDATE 15 October: John, AE5X, just reports that the first approval notifications were received from UTC. In the year 2000 I did write a 'Extreme narrow bandwidth techniques' page. At that time narrow bandwidth modes such as QRSS and DFCW where the only weak signal modes used on LF. But a lot has changed since then. Starting with WOLF, a number of FEC based weak signal modes were developed. Now modes as WSPR, Opera and JT9 are widely used on the 630 m band. 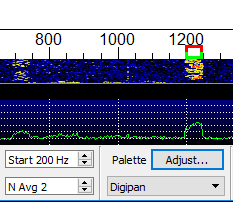 In addition some real time weak signal modes, as WSQ appeared. So it was about time to write an updated version dedicated to all weak signal modes used today (and in the past), integrated in the 472kHz.org site. 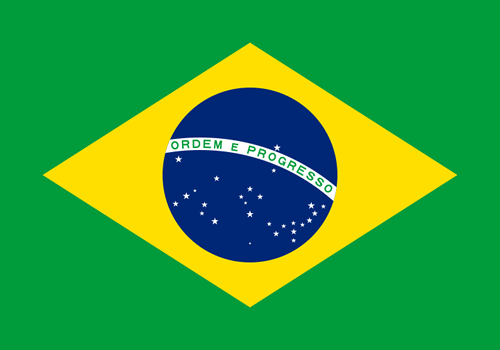 Franco, PY1EPU, informed me that ANATEL (Brazil's telecom agency) has scheduled the assignment of 472 - 479 kHz to the amateur service for october 2017. 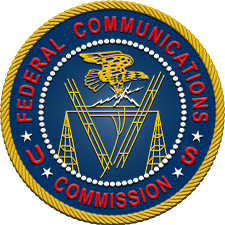 The Federal Communications Commission order FCC 17-33, dated March 29th 2017, adopts rules to implement certain radio frequency allocation decisions from the World Radiocommunication Conference (Geneva, 2012) (WRC-12) and conforms the rules to the WRC-12 Final Acts. One of the items is to allocate the 472-479 kHz band to the amateur service on a secondary basis. Around mid-last year VK5BUG's first multi-author volume, "MF Down Under" an edited VK-compendium of articles and projects for the 630 & 160 m bands was released: 344 x A4 pages, nine chapters, 44 articles from 15 authors. Now Doc is pleased to advise you that its sequel and companion text "Cellar-Dwellers on the go!" 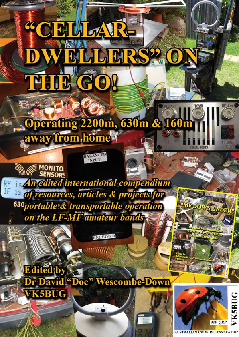 an edited international compendium of resources, articles & projects for portable and transportable operation on the LF & MF amateur bands, is currently with the printer & is scheduled for launch/release at the 2017 Wireless Institute of Australia AGM on 20 May in Hahndorf, South Australia. Paul Nicholson wrote an excellent article explaining the fundamental principle behind forward error correction codes. It does not discuss any particular coding scheme (Convolutional, Reed-Solomon, LDPC, and so on), rather, the intent is to home in on the underlying principle that all forward error correction schemes exploit. This is done so without using any mathematics at all, well perhaps just a little simple arithmetic. 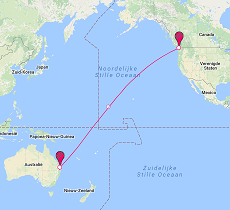 On September15th Roger, VK4YB, and Steve, VE7SL, successfully completed a two-way JT9 QSO after a few previous attempts. With a distance of 11802 km, this QSO is believed to be the longest two-way QSO ever completed under amateur service rules on 630 meter. At the IARU Region 1 Interim Meeting (Vienna, 16-17 April 2016) the Norwegian society NRRL introduced a proposal to introduce a beacon segment from 476 - 477 kHz. This proposal was declined by a vast majority. Alan, G3NYK, did write a great article on medium wave propagation that I proudly added to the 472kHz.org website.